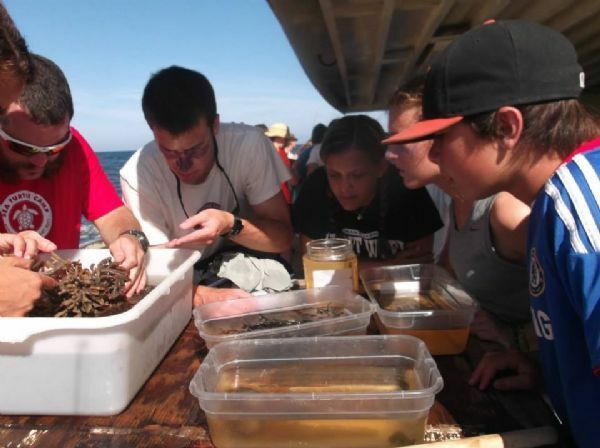 Interested in Marine Biology careers? Planning on going to college to pursue a degree in Marine Biology? There are many steps you can take today to gain experience for tomorrow. Take as many science and math courses as possible and make good grades. Volunteer with local ocean and environmental focused organizations. Become SCUBA certified, as SCUBA is a must-have skill for any marine biologist. Sea Turtle Camp offers both Open Water and Advanced Open Water SCUBA Courses. Spend your summer gaining new skills. 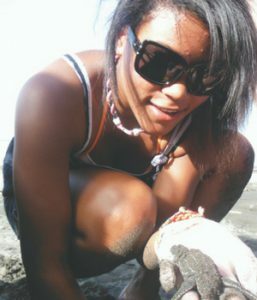 Enroll in Sea Turtle Camp or another summer marine science program.